"We’re the only ones who gave ourselves a chance." According to Andy, coaches of rival teams have praised the videos, and few offer anything similar. 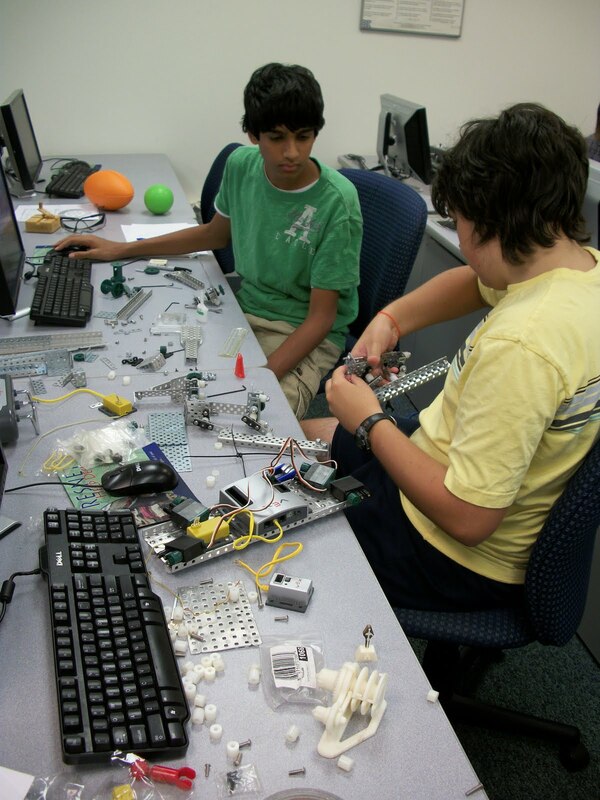 Kudos go to the talent behind Gameday Exclusive, 2010 RMU graduate Nazari Dorosh and senior RMU student Justin Downs. On May 2-4, six RMU students travelled to Washington, D.C., with Philip Harold, assistant professor of political science, for “insider’s tour” of our nation’s capital. The group got to see a number of interesting things in Washington, including three Smithsonian art museums and the Air and Space Museum. But they also had a number of unique experiences. They witnessed President Obama’s helicopter land on the White House lawn. They got an insider’s perspective on Washington politics with Brian Dautch, the senior political action associate for the National Association of Social Workers. They received a special tour of the Department of Justice with Nathanial Pollock, a lawyer with the Civil Rights Division. They were briefed by Anna Platt from Sen. Arlen Specter’s office, and took a VIP tour of the Capitol Building with an aide to Sen. Specter. There were two highlights of the trip which stood out in particular. 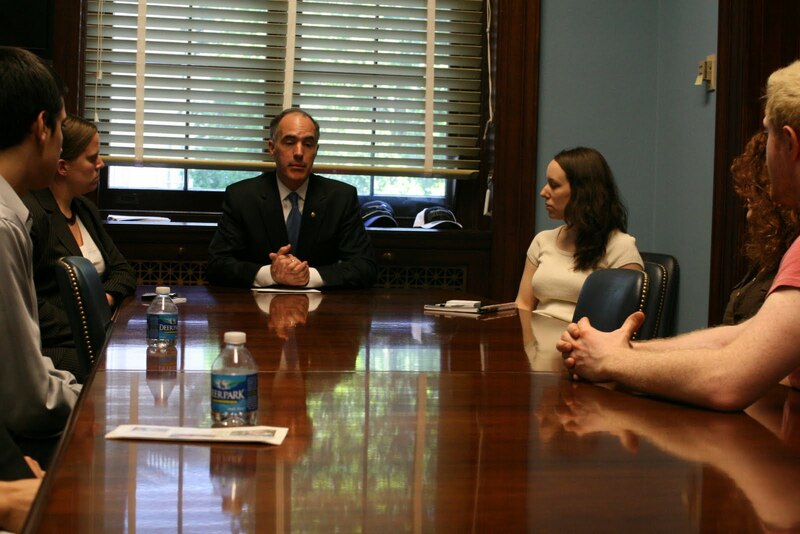 First, the students had a private half-hour meeting with Sen. Robert Casey (pictured above) on a number of issues of concern to them, including health care, immigration, LGBT issues, and the environment. The senator outlined his stances on the issues and what was being done about them in the Senate. He described what it is like to be a senator, how the Senate works, and issued a heartfelt call for the students to take public and community service seriously throughout their life. 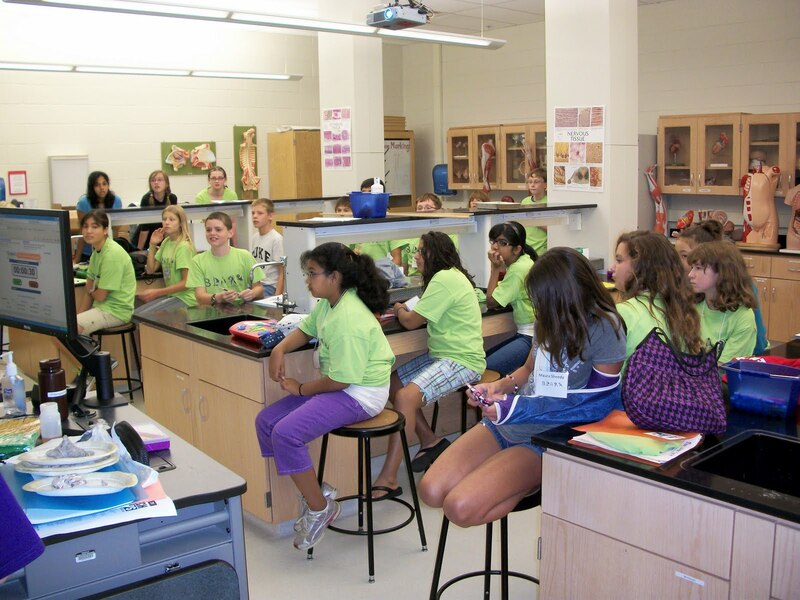 At the end of the meeting Sen. Casey quizzed the students on the life history of Robert Morris, who was the first U.S. Senator from Pennsylvania. 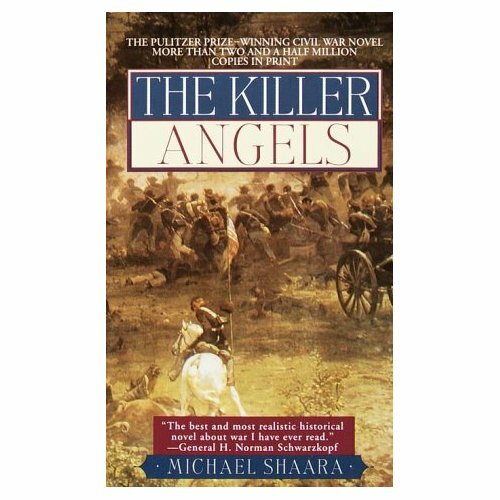 I first became fascinated with the Civil War after reading Michael Shaara’s The Killer Angels, the 1975 Pulitzer Prize-winning novel that chronicles the Battle of Gettysburg. From the first page, this remarkable work of historical fiction grabbed me and wouldn’t let go. Shaara’s writing made history come alive, and it debunked the myth that history is inherently boring. From then on I was hooked, and I began devouring books on the subject. I even managed to drag my wife to Gettysburg one cold and rainy spring day to tour the hallowed grounds. 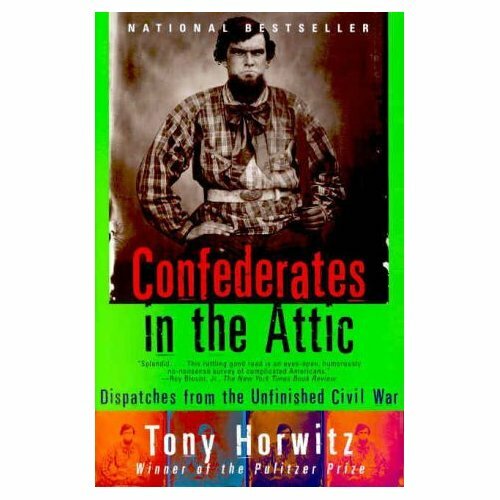 Then I read Tony Horwitz’s Confederates in the Attic, in which Horwitz recounts a year he spent touring many of the war’s sites and battlefields, and, in the process discovers that, in many parts of the South, the Civil War never really ended. Horwitz’s tale inspired me to go on my own Civil War tour one day. And now I’m finally going to get that chance. Next spring, students in RMU’s Civil War Study Tour course, taught by Daniel Barr, Ph.D., will be spending the first week of May visiting some of the war’s most influential sites and battlefields. 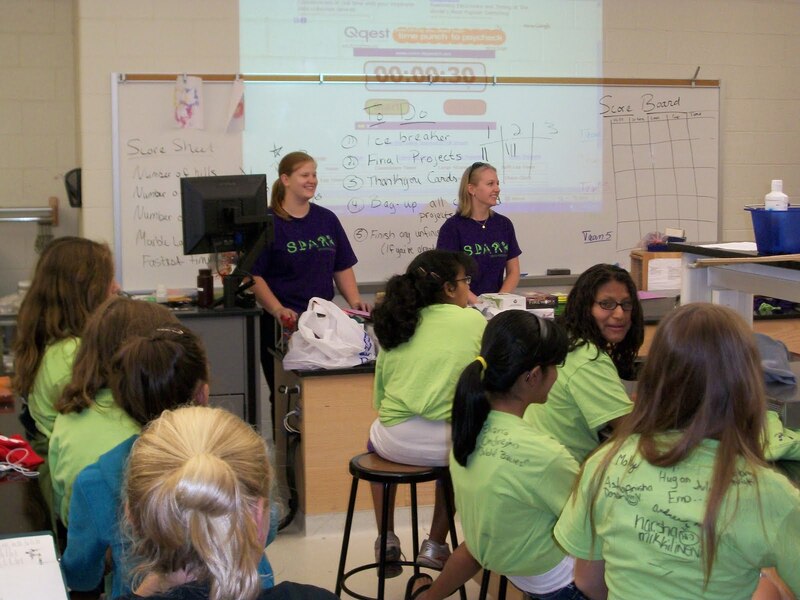 This totally online course will take students to sites like Harper’s Ferry, Mechanicsville, Richmond, Cold Harbor, Fredericksburg, Chancellorsville, Spotsylvania, Antietam, and Gettysburg. I’ll be tagging along to document the trip and get some video of our students as they get a close-up look at American history. I’m really looking forward to next May. Once I finish the tour, I think I can finally refer to myself an official Civil War buff. Fortunately, I’m already married. Nonetheless, we’re happy that these athletes got the positive attention they deserve. And we have selfish reasons as well — dozens of RMU students volunteered to help bring the event together, and we’re grateful their efforts were recognized. I’m sure the president would be proud.